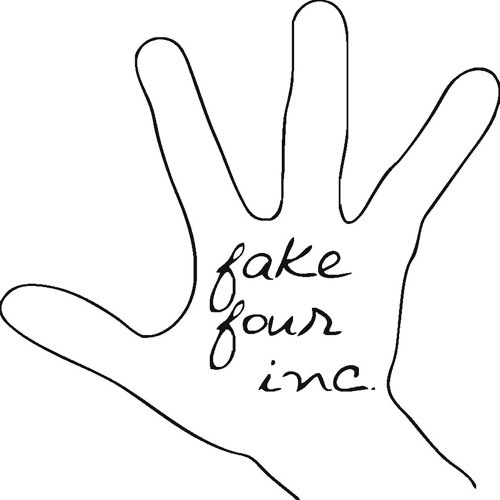 Fake Four Inc. was started in 2008 by Ceschi and David Ramos to release left field music from the hip hop & indie rock worlds and whatever in between. 70 plus releases later...we are celebrating 10 years. Moodhouse Podcast Season V Ep 9 - Mykectown (guest), B L A C K I E over, music scene after death by Fake Four, Inc.
Moodhouse Podcast Season V Ep 8 - Carmen Liu, Gi Collection, First trans lingerie line by Fake Four, Inc.
Moodhouse Podcast Season V Ep 7 - E-Turn (guest), hip hop talk, mental health, touring, KRS-ONE by Fake Four, Inc. Dark Time Sunshine feat. Reva Devito - V Girl by Fake Four, Inc.
Moodhouse Podcast Season V Ep 6 - Dave Deilber (Guest), House of Large Sizes, Columbia Records, by Fake Four, Inc.
Moodhouse Podcast Season V Ep 5 - Snailmate (guests), how to survive constantly on tour by Fake Four, Inc.
Moodhouse Season V Ep 4 - Devan Hash (venue manager guest), how to book, artist etiquette by Fake Four, Inc.